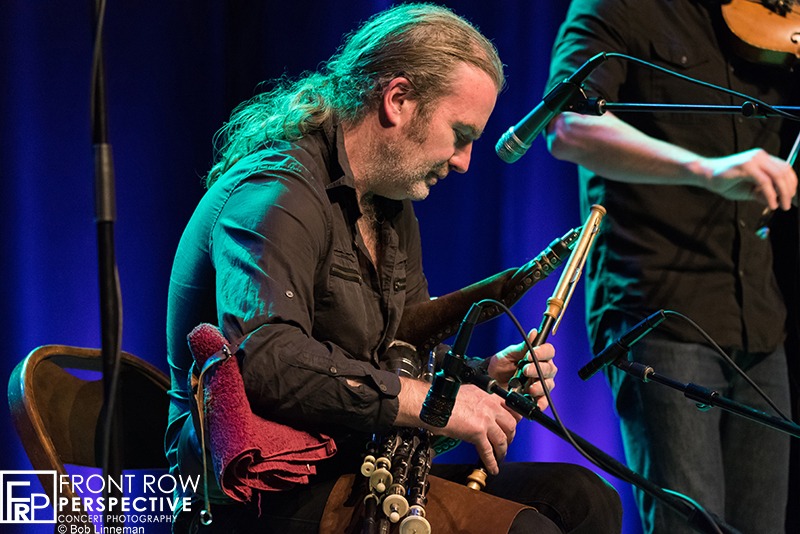 Like a great whiskey, LÚNASA brought some of the best traditional Irish music I’ve ever heard to Collingswood, NJ (outside Philadelphia). 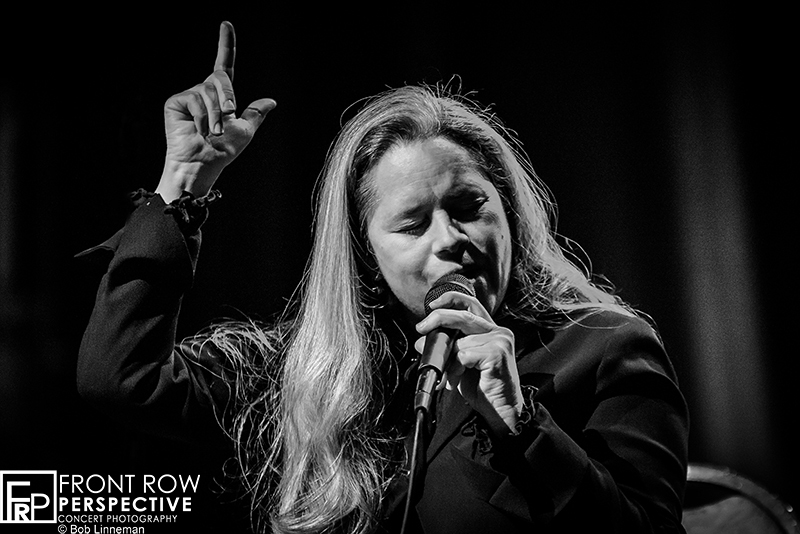 Touring with Natalie Merchant, I was expecting to see the band perform an opening set, then the headliner, but instead it was a perfectly blended evening. 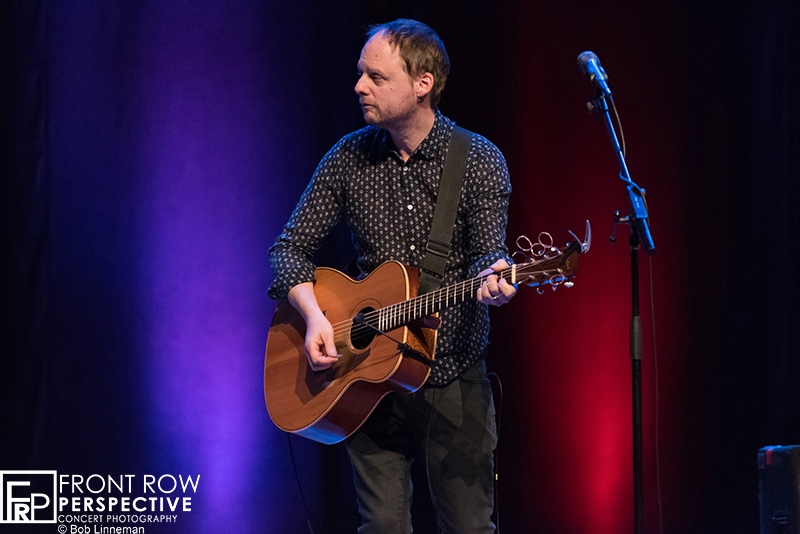 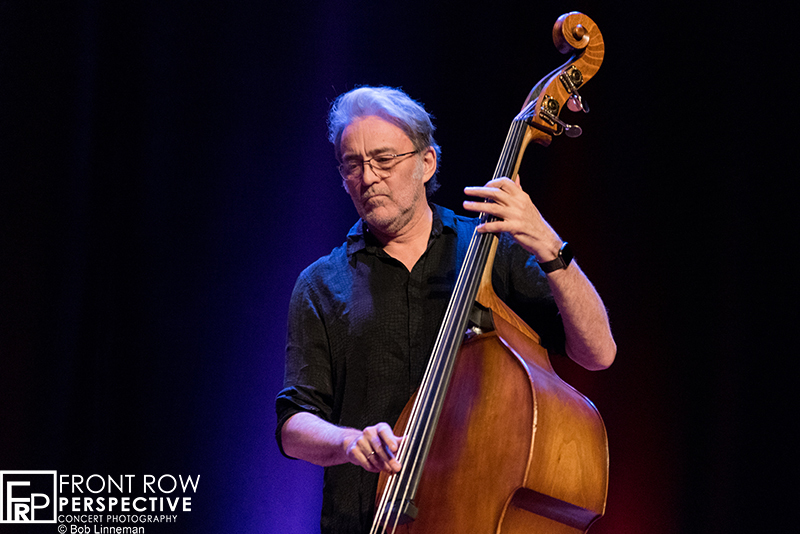 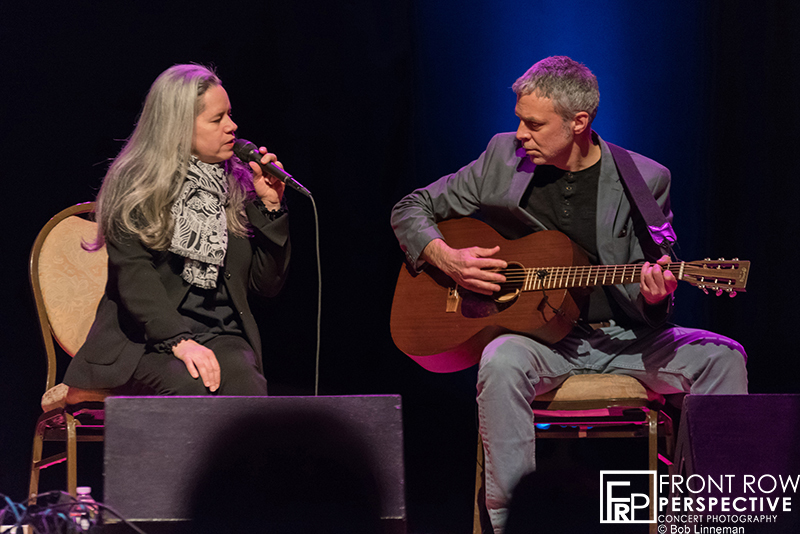 It was an acoustic night for both Merchant and Lúnasa as Natalie and guitarist Erik Della Penna opened the evening, explaining how the night was going to work. 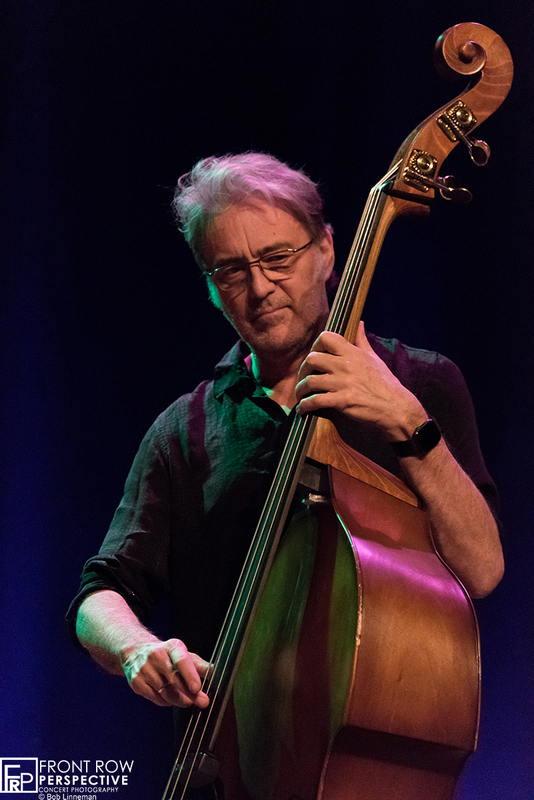 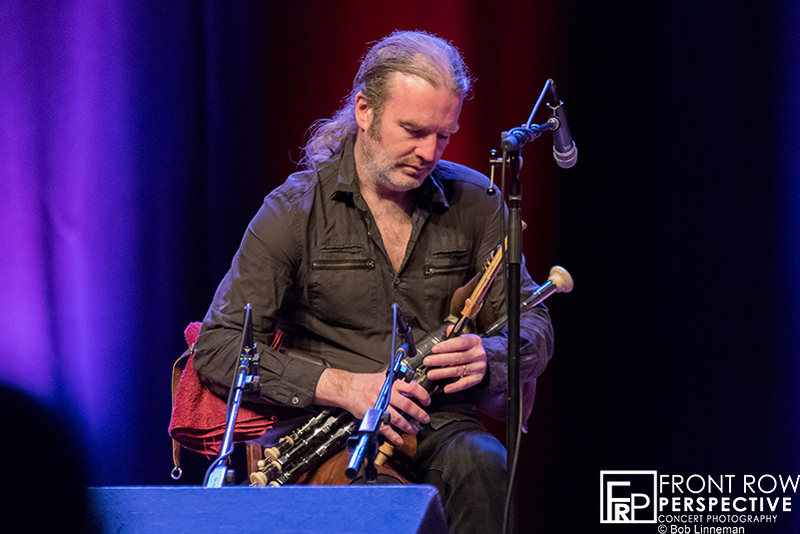 Since both artists had performed on each other’s albums (Merchant and Lúnasa first collaborated on Merchant’s 2010 release Leave Your Sleep). 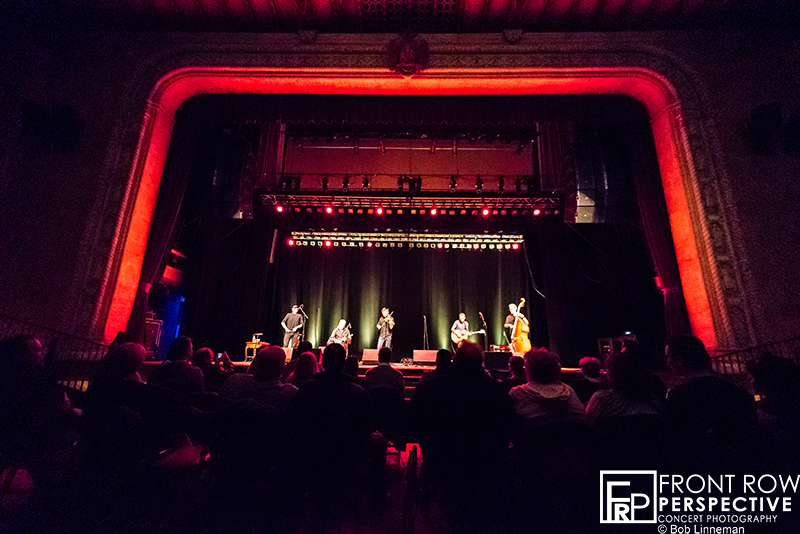 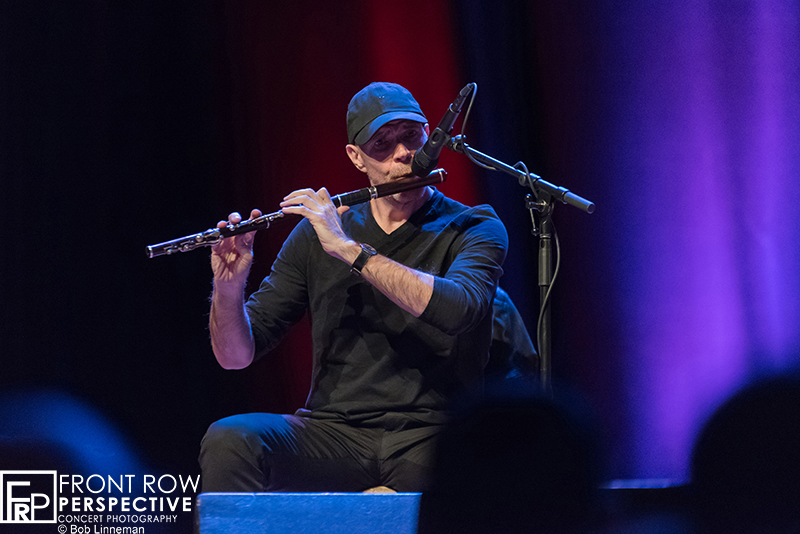 Each performer played some songs, then some members of Lúnasa joined Merchant and vice-versa. 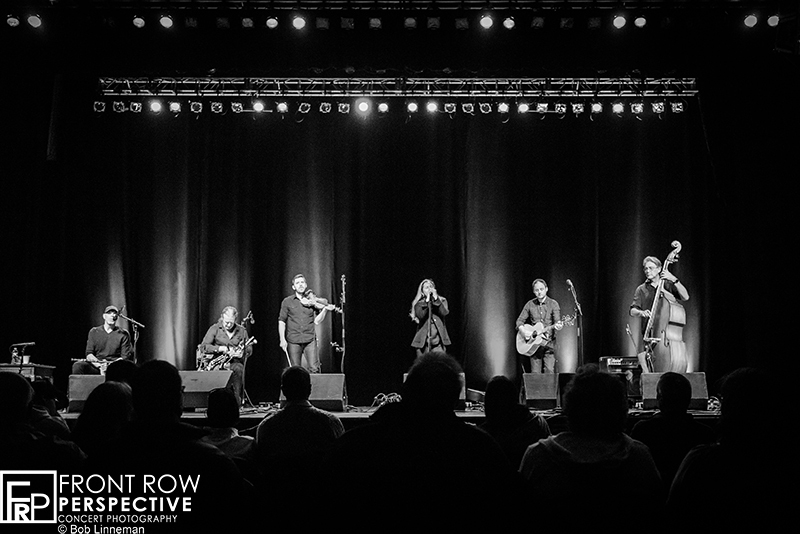 This was a fantastic idea, as the night’s set-list included many LÚNASA songs, Merchant’s solo work, and some 10,000 Maniacs songs. 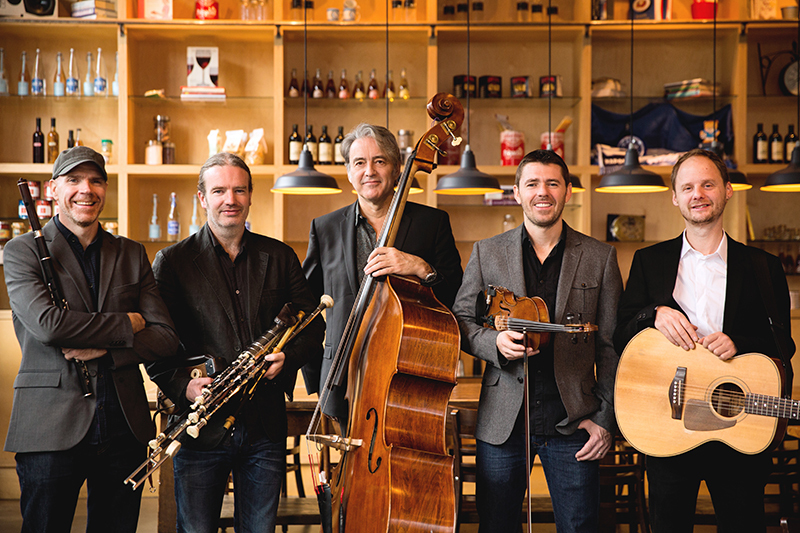 Hailed as “the hottest Irish acoustic group on the planet” by The New York Times, Lúnasa has sold more than quarter of a million albums with their impressive 9 albums. 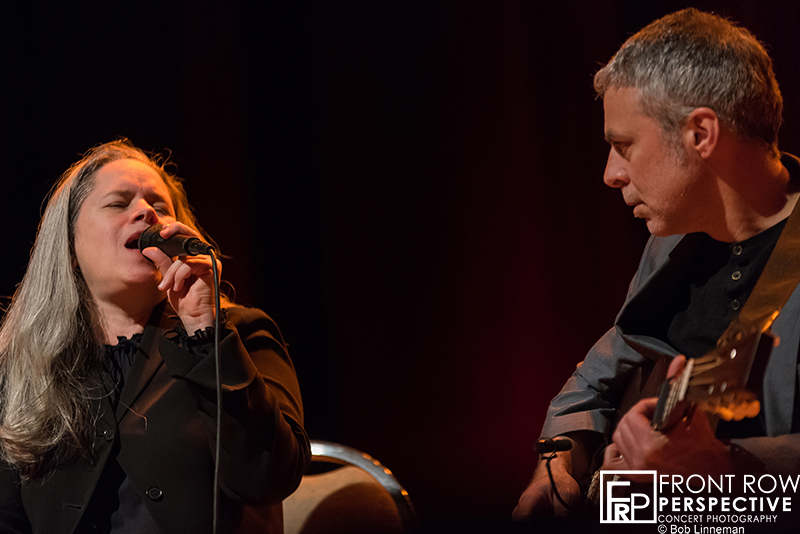 Breaking from their traditional styling, the band’s latest release Cas, includes vocals. 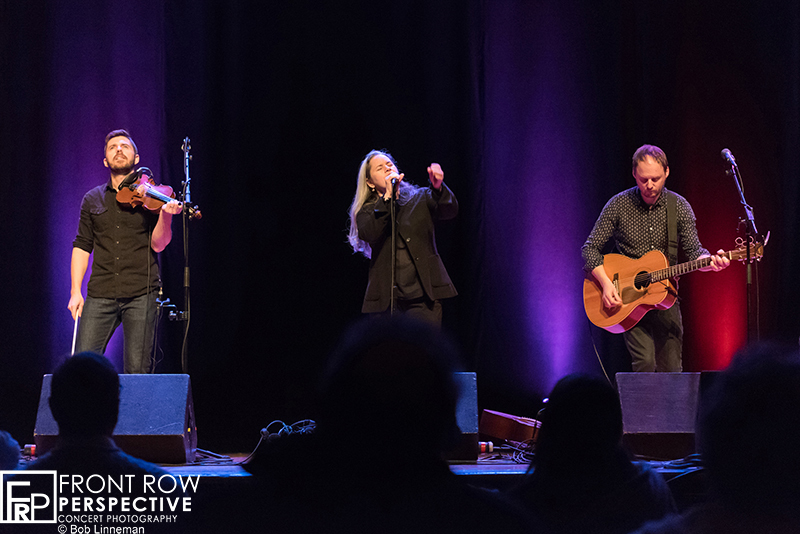 The guest vocalists list is equally impressive as their music and incudes Natalie Merchant, Mary Chapin Carpenter, top bluegrass singer/songwriter Tim O’Brien, blues recording artist Eric Bibb, and BBC Radio 2 Folk contest winner Daoiri Farrell. 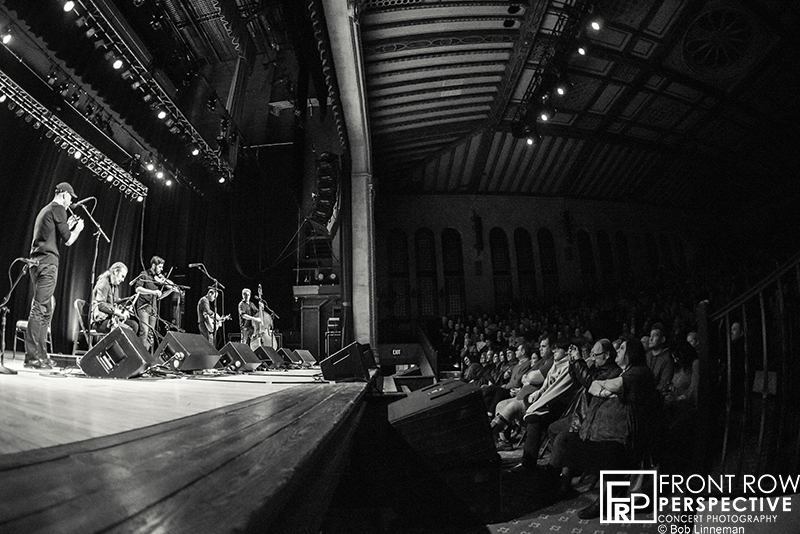 The new album Cas is available now via the band’s online store. 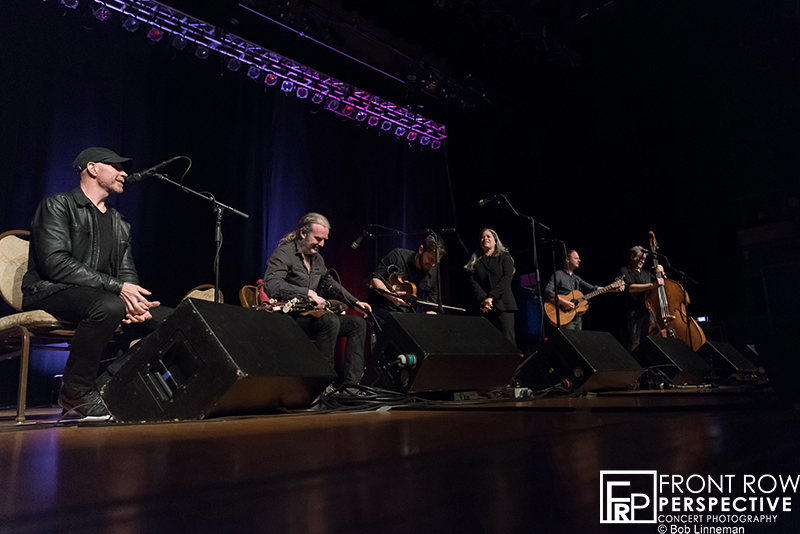 As the evening progressed, you could tell that Merchant truly loves working with this band, and Lúnasa was over top appreciative of being included on the US tour. 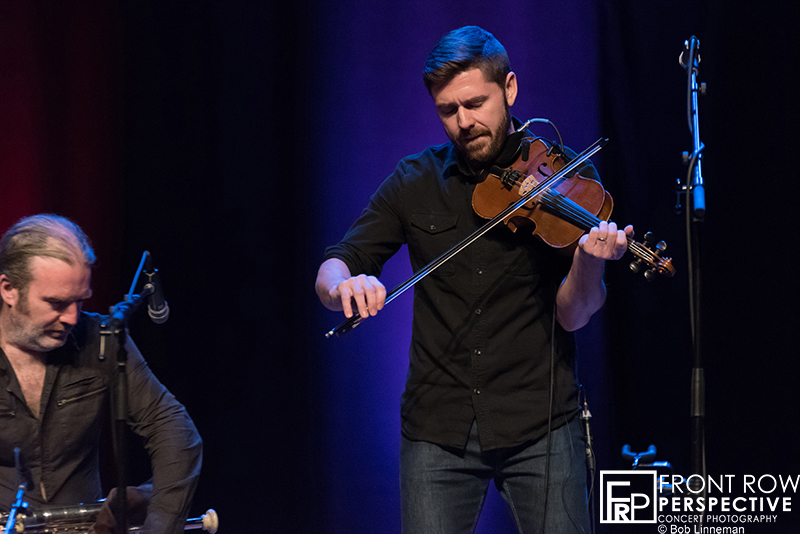 They joked on stage, saying “We can’t screw this up!” Lúnasa’s tour starts up again this June in the UK. 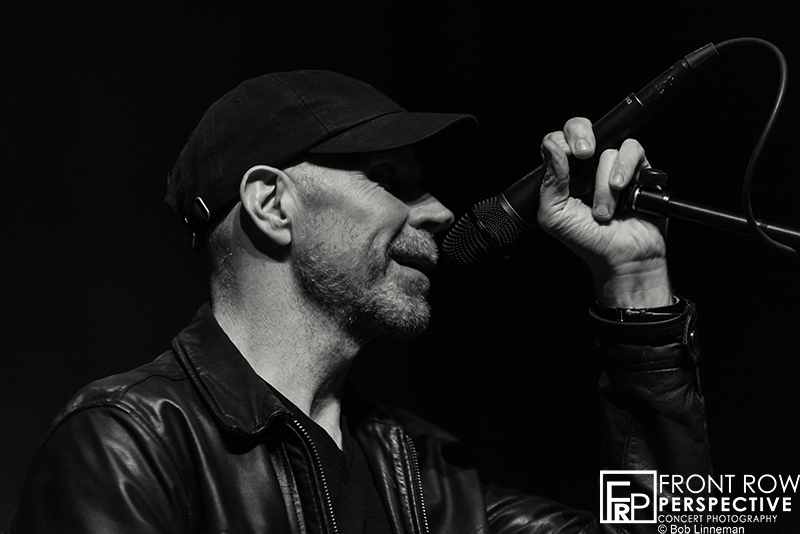 – Click HERE for full tour dates and more information on the band. 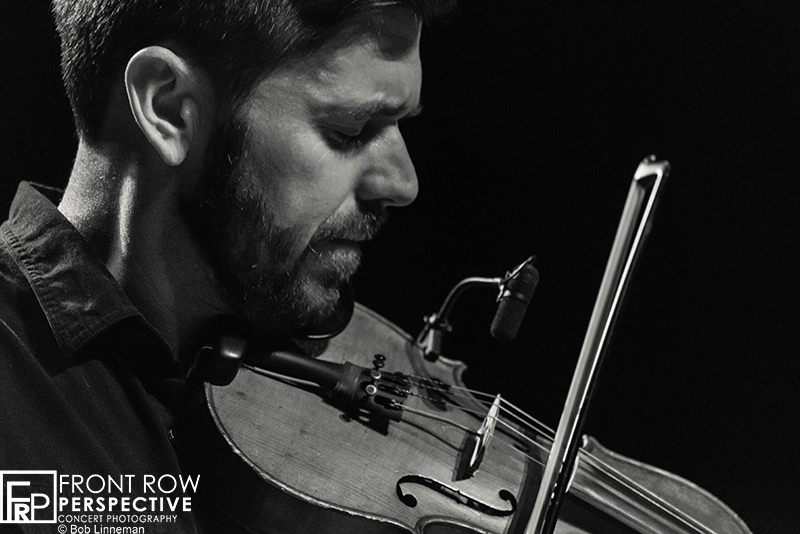 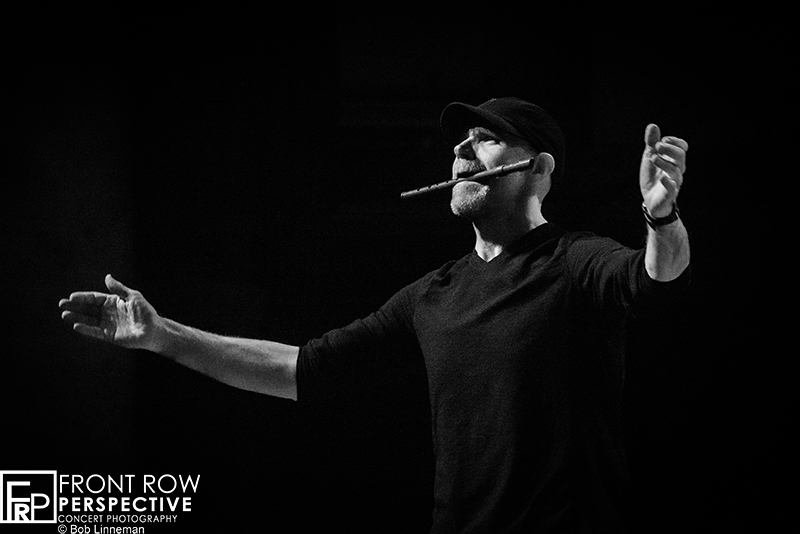 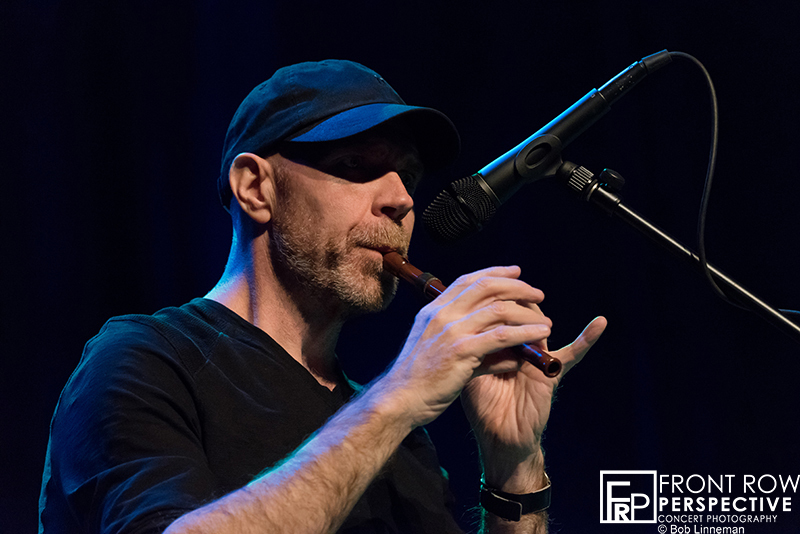 Lúnasa Band Members: Kevin Crawford – Flutes and Whistles, Trevor Hutchinson – Stand-up Bass, Cillian Vallely – Uilleann Pipes and Whistles, Colin Farrell – Fiddle and Whistles, and Ed Boyd – Guitar.